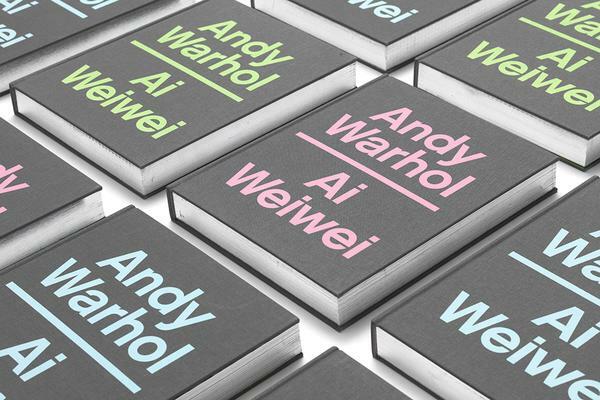 This tome is an ode to The National Gallery of Victoria’s (NGV) Andy Warhol – Ai Weiwei exhibition. An exhibition that epitomized the confabulation between two greats that through osmosis, synergy and juxtaposition added not only additional levels and dimensions to their respective oeuvre but resulted in a whole that is more than the sum of it. The metaphorical dialogue that was created through the exhibition transcending space and time finds its extension in book form here – a testament to modern day art rooted in very different contexts, both culturally and philosophically. The book manages to capture that despite the obvious differences, the DNA of both, i.e. reshaping tool as a weapon, means to change and catalyst for change, activism, symbolism and polemicism. The depictions of artistic emissions that are beautifully set in scene and whose sequence is thoughtfully stage are underpinned by essays that were written by a large range of luminaries from the realms of curation, academia and the arts shed light and decipher why both Andy Warhol and Ai Weiwei keep having such a profound impact on both the art landscape at large as well as au courant life. An essential works for anyone who looks at art from a historical perspective and how the fight for freedom of both immunity and creative expression found two of its most vocal defenders, whose works have never lost an iota of relevance. Not unlike the exhibition, the book offers something for everyone no matter if you are merely interested in the artists on a superficial level because you enjoy looking at their art or if you are inclined to delve deeper to unveil the nuances and commonalities between seemingly unrelated works.